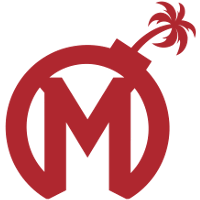 The Florida Mayhem	 Florida Mayhem OWL Rank #20 Xepher Koo Jae-mo (구재모) off tank HaGoPeun Jo Hyeon-woo (조현우) flex support Sayaplayer Ha Jeong-woo (하정우) dps BQB Lee Sang-bum (이상범) dps Swon Yoon Seong-won (윤성원) tank Kris Choi Jun-soo (최준수) support have made coaching staff changes before their season is set to kick off. Former main tank SNT	will move to a player-coach role and substitute for the team, and yeah	will join the team as an assistant coach. SNT was the Mayhem's main tank for much of the previous season, joining the team midseason to eventually replace CWoosH	beginning in Stage 3. The Mahyem's only other main tank player is Swon	. 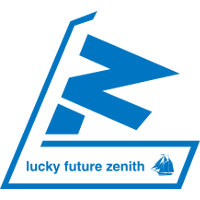 yeah joins the Mayhem from Lucky Future Zenith	 Lucky Future Zenith Inactive YARG Kim Gwan-woo dps Lucid Yoo Jun-seo (유준서) support . In his tenure with the team, they won two Chinese Contenders titles in Contenders 2018 (Seasons 1 and 2 respectively). The team was also expected to compete in the NetEase Esports X Tournament, but withdrew from the tournament due to former players joining various Overwatch League teams. 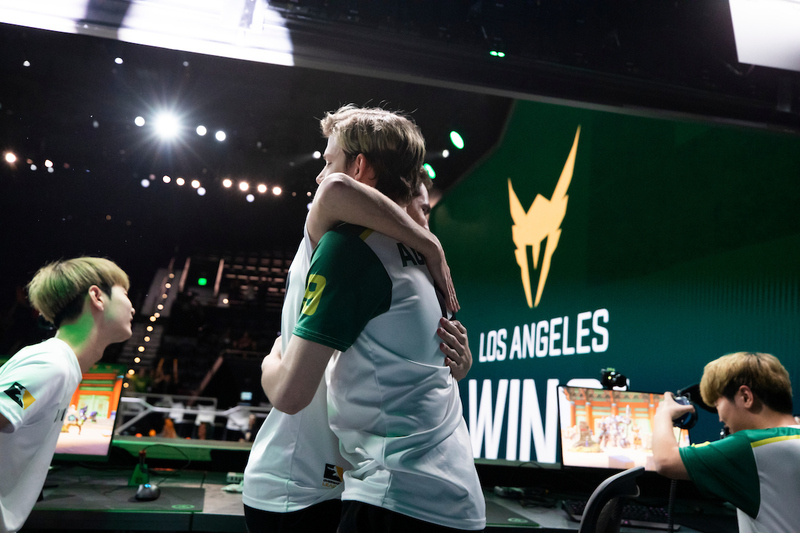 Most recently we’ve announced the release of Coach Hyun Jin “R2der” Choi and the promotion of Marvin “Promise” Schroder from Academy Head Coach to the coaching staff of our OWL roster. 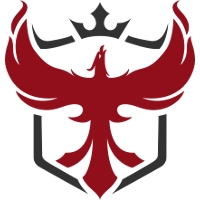 The Mayhem begin their season on February 15th with a series against the Atlanta Reign	 Atlanta Reign OWL Rank #12 Daco Seo Dong-hyung (서동형) off tank Dogman Dusttin Bowerman flex support ErsTer Jeong Joon dps BABYBAY Andrej Francisty dps Pokpo Park Hyun-Jun (박현준) tank Masaa Petja Kantanen support .